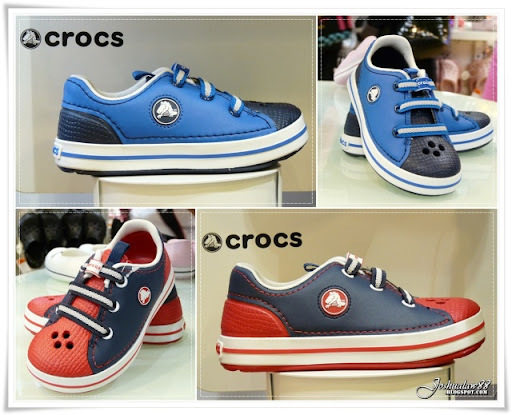 The biggest Crocs concept store in Malaysia is here at Midvalley Megamall, Ground Floor – Lot G-013A. 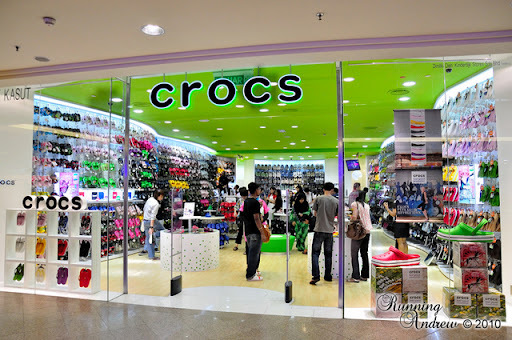 Kinderdijk Sdn Bhd- Authorized distributors for Crocs in Malaysia are proud to reopen their Midvalley concept store doors with the retail space of 1,700 sq ft which makes it probably also the biggest Crocs store in Malaysia. Due to the overwhelming success of this particular outlet since its initial opening in 2007, Kinderdijk Sdn Bhd strives to serve its customers better by expanding the outlet size to almost twice its initial retail space to give a satisfying shopping experience and overall comfort to its customers, which usually comprise of families. 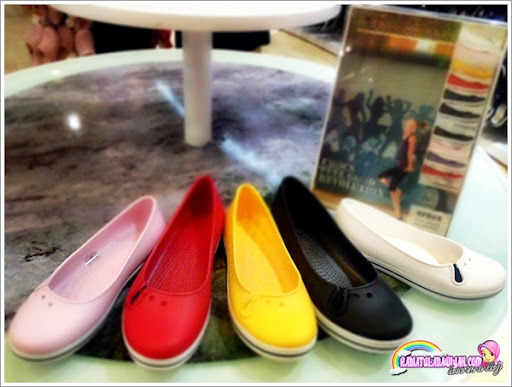 2) Crocband Genna G with simpler design compared with Crocband Flat. Notice the band is Pink color instead of black too. 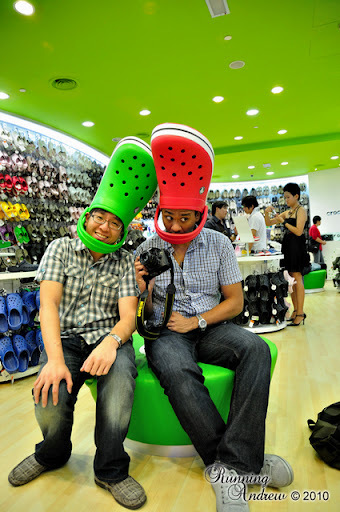 Crocs concept store is also available at Ikano Power Centre, Sunway Pyramid, The Mines, Mahkota Parade (Malacca), Aeon Tebrau City (JB), East Coast Mall (Kuantan), 1Borneo (KK, Sabah) and the soon to be open Farenheit 88 at Kuala Lumpur’s Golden Triangle in November 2010. 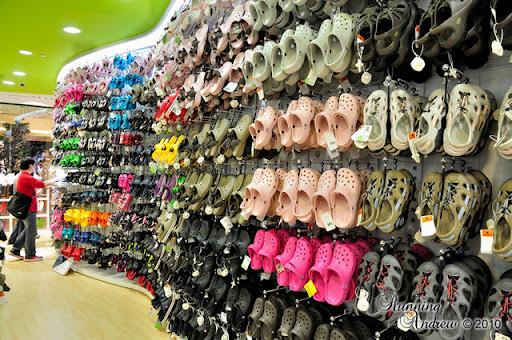 Online purchase is also available at www.crocs.com.my and the best part is – Free shipping & delivery! 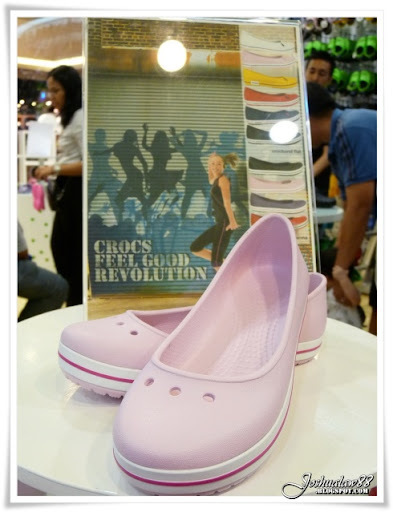 To be part of the Crocs “Feel Good Revolution”, join Crocs Malaysia’s Facebook page and on Twitter at @Crocsmalaysia.